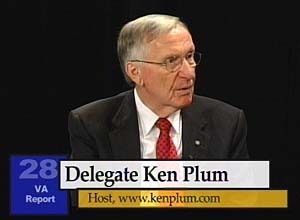 Tune in to Ken’s weekly television program, Virginia Report, on Reston Comcast Channel 28 (Verizon Channel 1981) for public service programming. Ken interviews state and local leaders who are making news by making a difference. 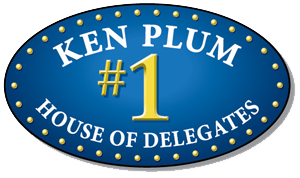 The program is public service oriented, and Delegate Plum has used it as a vehicle to educate the Reston community about the many people and organizations who are doing great work here. Guests through the years have included community leaders, state and local agency heads, board members/chairs, and volunteers. Watch the current and previous shows now!